Excellent Latakia article, Arno! Keep up the good work! Very informative and interesting. Keep up the good work….I am enjoying your posts! Nice article Arno. I appreciate the clarity of your style. Excellent blog Arno, like you can notice at the reactions on the forum. 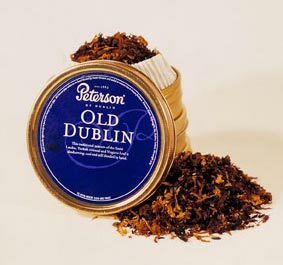 I wonder do you still dislike the peterson old dublin an the dunhill nightcap or has your opinion on them evolved? You know, the rotten thing is that I got spoiled by all the offerings of GL Pease. If you don’t know better, than Old Dublin is an excellent smoke. But if you know better…. 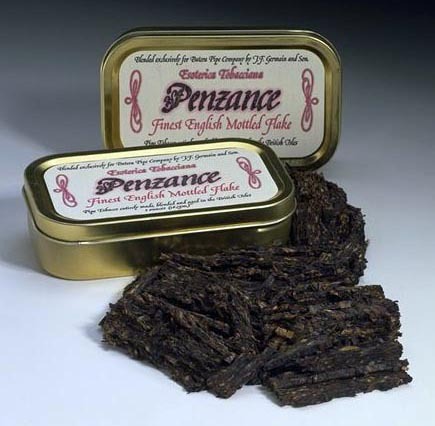 The only tobaccos available in Europe that can sometimes match those of GL Pease (at least in the latakia department) are those of HU Tobacco in Germany. 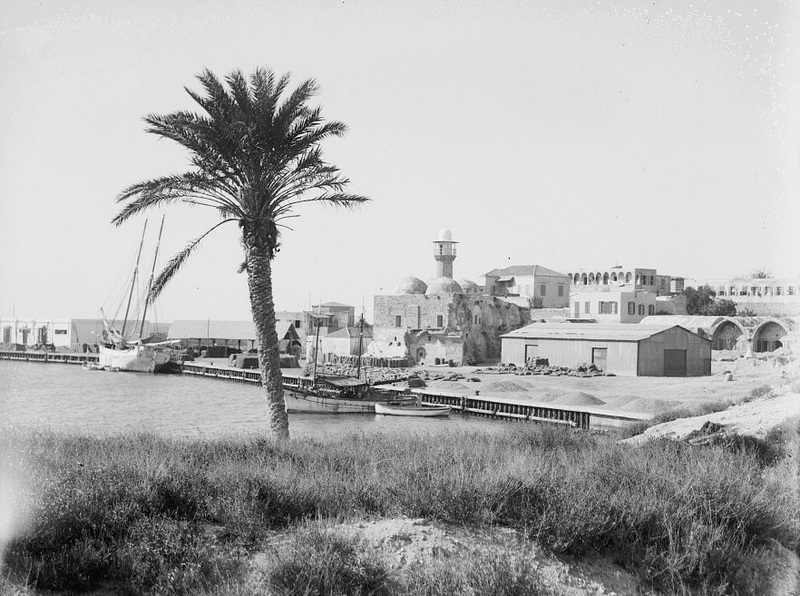 I first discovered Latakia when my tobacconist in Valkenswaard sold me a tin of something he didn’t trust. The first bowl was strange, by the end of the tin I wanted more, but it had been the last or only tin…. 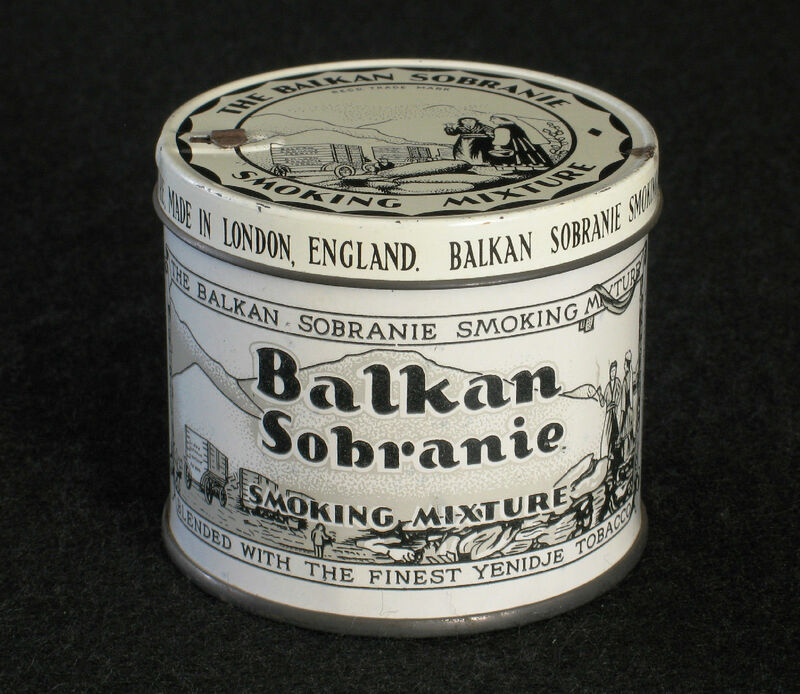 Half a year or so later I bought a tin of Balkan Sobranie. In very short order several bars requested that I leave and not come back till I had reformed or acquired a pouch of Clan (want dat ruikt STUKKEN beter dan die rotzoii dat ge nu opsteekt), offended sundry classmates who insisted that their unwashed sweaters that reeked of Van Nelle and Samson smelled FAR better, and, probably, inspired night terrors among the refined folk far and wide. Over the next two years I bought every tin of Balkan Sobranie the tobacconist had. As well as the last three tins of Dunhill Standard Mixture, Nightcap, and 965. 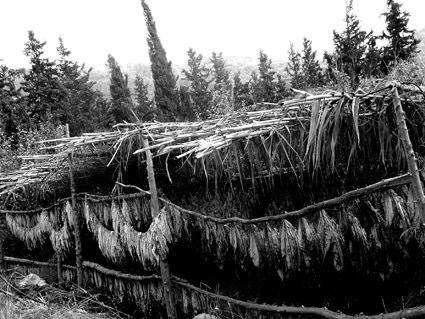 My love affair with Latakia lasted from 1975 or 76 till about three or four years ago. Yes, I’m still fond of it; it smells like home, memory, dreams, freedom. But I’m a bit more inclined to grab an aged Virginia or a flake now. At present my favourite Lat blend is Greg Pease’s Westminster. But Stokkebye 4th. Generation now has a fifth blend: 1882 Founders Mixture. A lovely old-fashioned English style blend, with a subtlety I never thought the Danes capable of. thank you for your story! I already read about it in your blog. Yes, the stuff is pretty smelly.. To others of course. I especially like it when I come downstairs in the morning and I smell a faint hint of incense. The pipe of the evening before. By the way, did they also had “De Graaff” tobaccos at the time you lived in Valkenswaard? 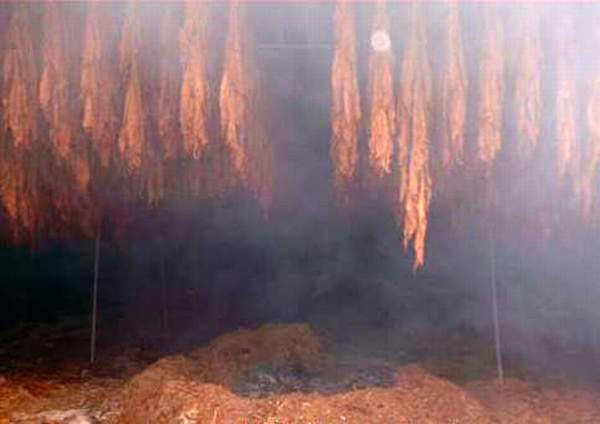 Wait..: http://s3.postimg.org/qhajr6rzn/Back_in_town.jpg Very excellent tobaccos! Our tastes change. Luckily. I never understood the fellow who could smoke Clan all his life.. I can’t get my hands on those 4th Generation blends.. 4noggins does not sell them.. I wish there were more tobacco-companies who shipped to Europe. But the Danes are taking over, Atboth. Last week I was inside the Kohlhase & Kopp factory in Germany to collect the forum-tobaccos (more about that later). I got a tour through the building and to my amazement (and shock) they get all their basic tobaccos from Denmark (read: Orlik). They only have to mix those together and maybe put a little aroma on them..
No, never to the best of my knowledge saw DeGraaf while I was still in Valkenswaard. Regarding Fourth Generation, try Cup o Joes: http://cupojoes.com/cgi-bin/dept?dpt=F&srch=DF&tier2=453. 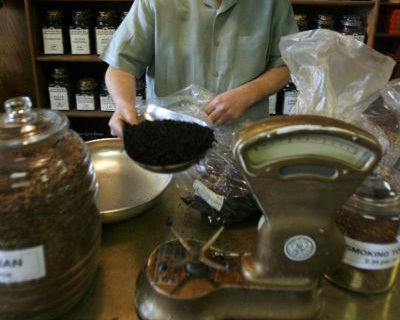 Would you be able to tell me which site you used to order tobacco from America to Holland? I thought this was forbidden, am I wrong? I am not that impressed with what’s available here in NL. Hello EJR, if you read tobacco reviews from American blends on my blog you know the site. And the assortment in the Netherlands is only getting smaller.. This week I read that brands like WO Larsen, Stanwell, Orlik and Neptune are being discontinued..